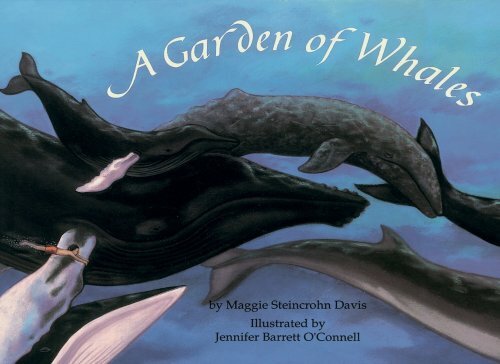 Follow a young boy's imagination as he dreams about the magnificent whales of the sea. Young readers will be drawn into his quest to help the endangered whales and will delight in his fantastical plan to fill the sea with whales again. Full color. This book has a terrific story that will transform the reader into this great fanatsy land. The illustrations are top notch, bringing the whales to life. This is a must have book for all little tots. Jennifer O'Connell could be rated among the best of Children's books illustrators. This book has both an excellant story and great pictures.